MyIdea App is where you can get all latest Services and Offer of idea. nowdays idea give more offers in comparison of other networks. Currently they are Giving Upto 1 Gb Internet data at only rs 1. 2. After that Enter Your Phone number and verify it. 4. 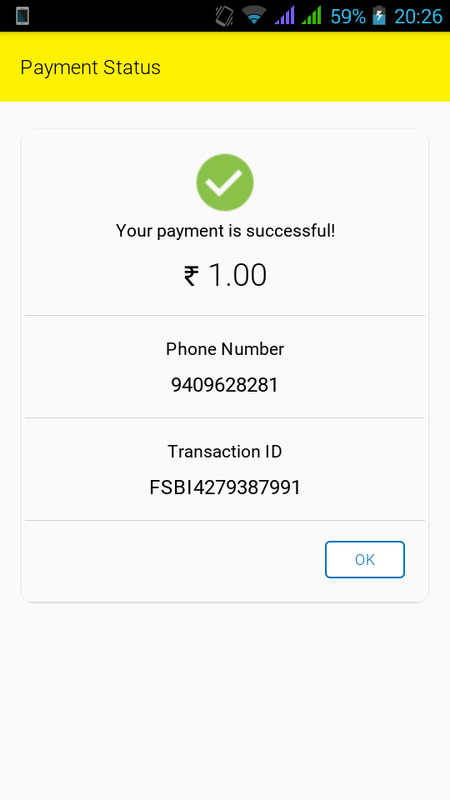 Now you need to pay Rs 1 using any payment method. 5. After successfully payment you will get 100MB to 1GB Data. 1. Offer valid only once per Phone Number - Device. 2. Offer valid only for prepaid users. 3. Minimum Guaranteed benefiet is 100MB. 4. Offer valid only on MyIdea App.